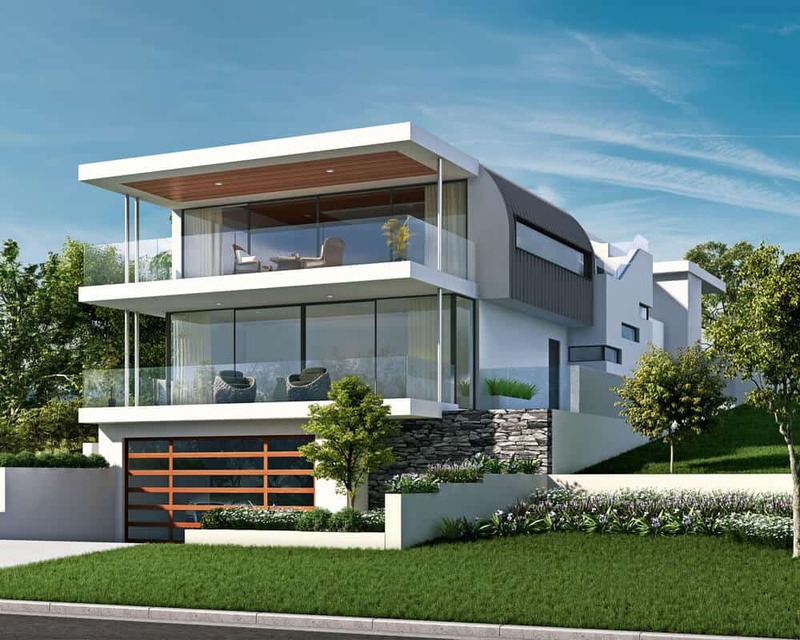 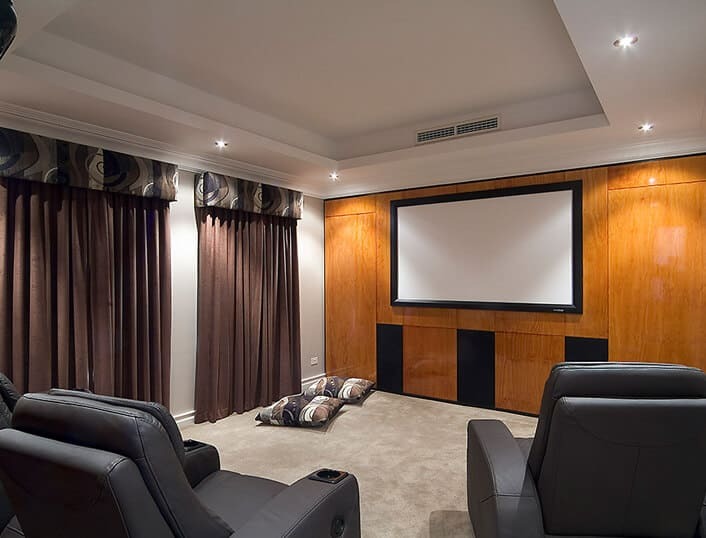 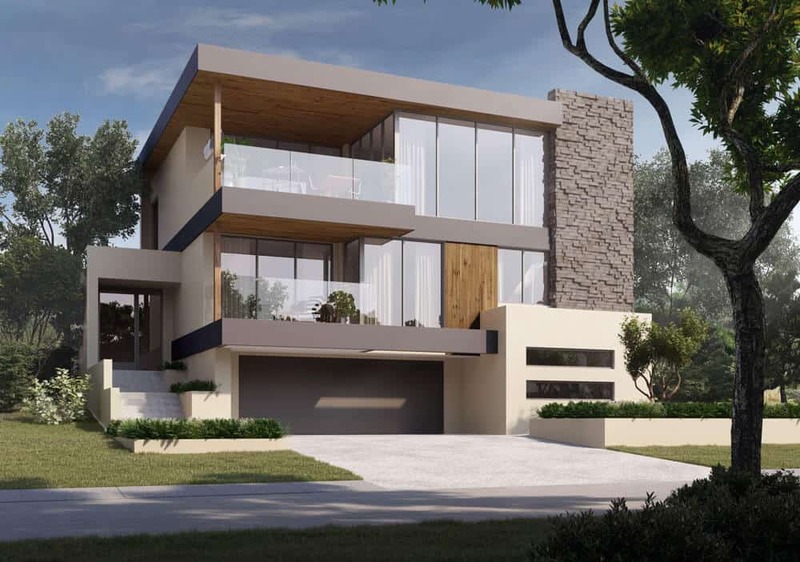 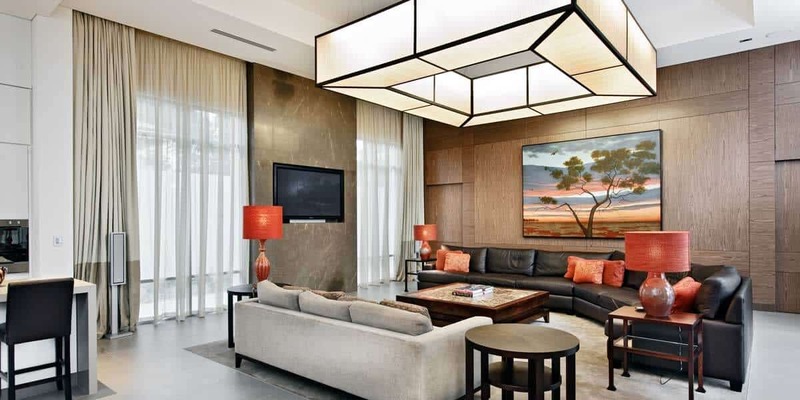 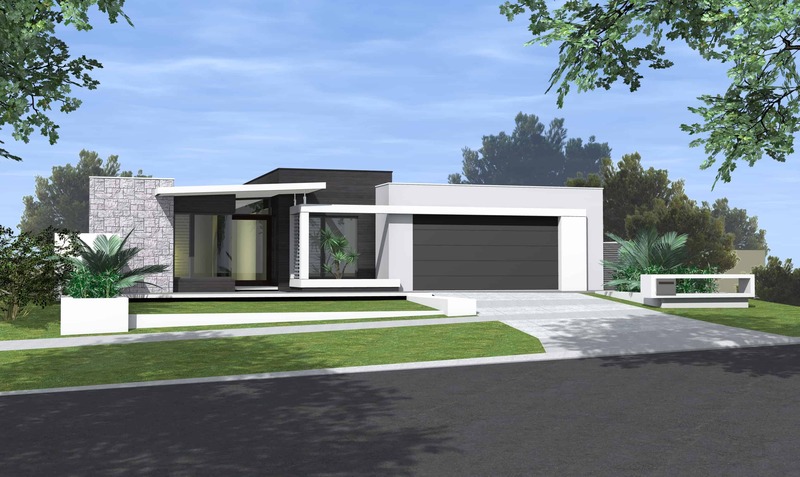 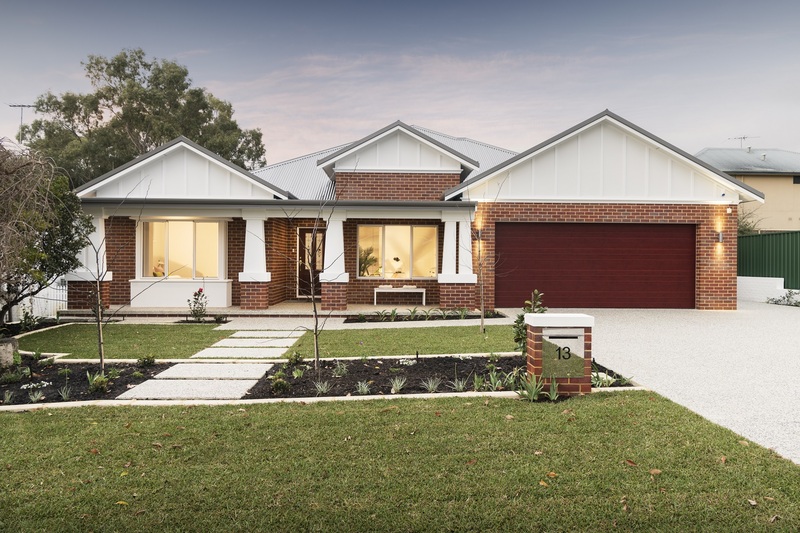 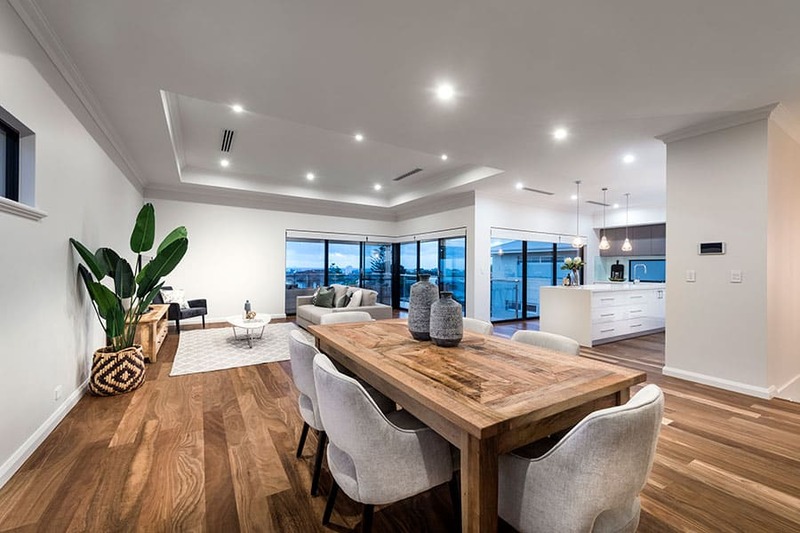 As a leading Perth luxury home builder, Exclusive Residence have a wide variety of custom built, boutique home designs available for our clients to choose from. 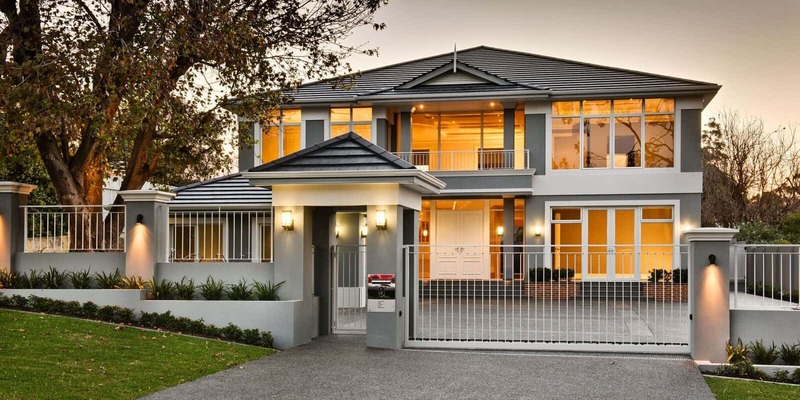 We take great pride in our guarantees to deliver each and every project on time and on budget. 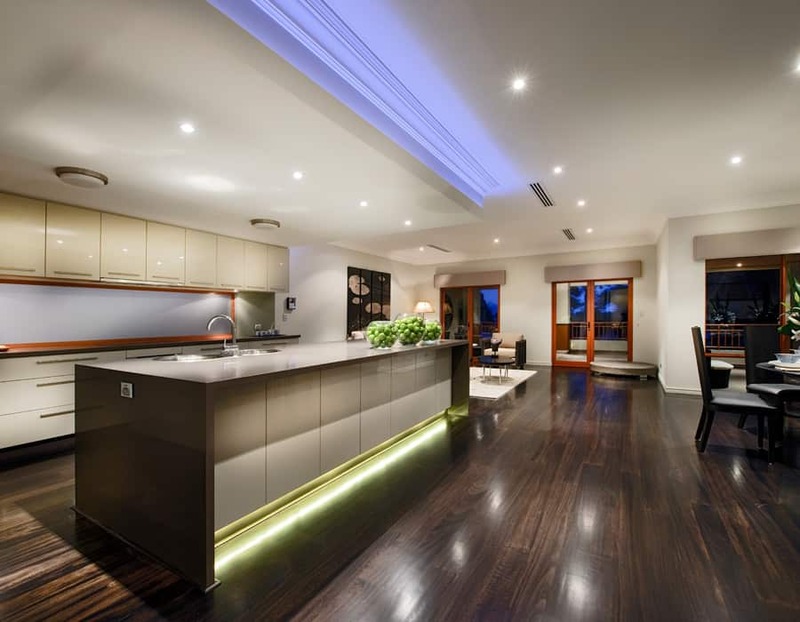 Our ‘Start to Finish’ service ensures we will keep you informed and updated throughout every step of the building process. 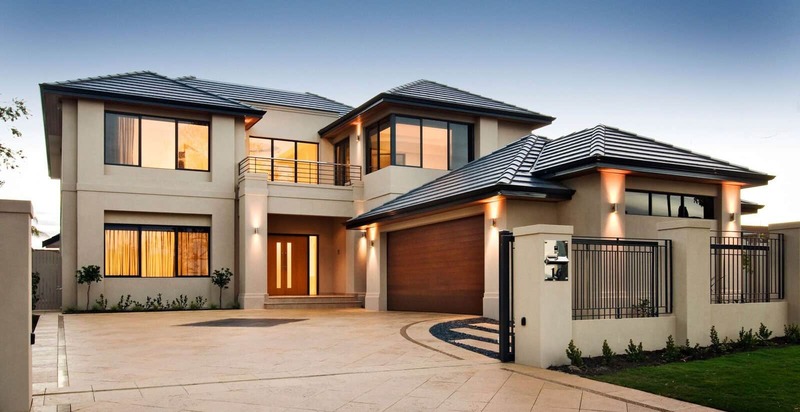 Talk to us today about your next home project. 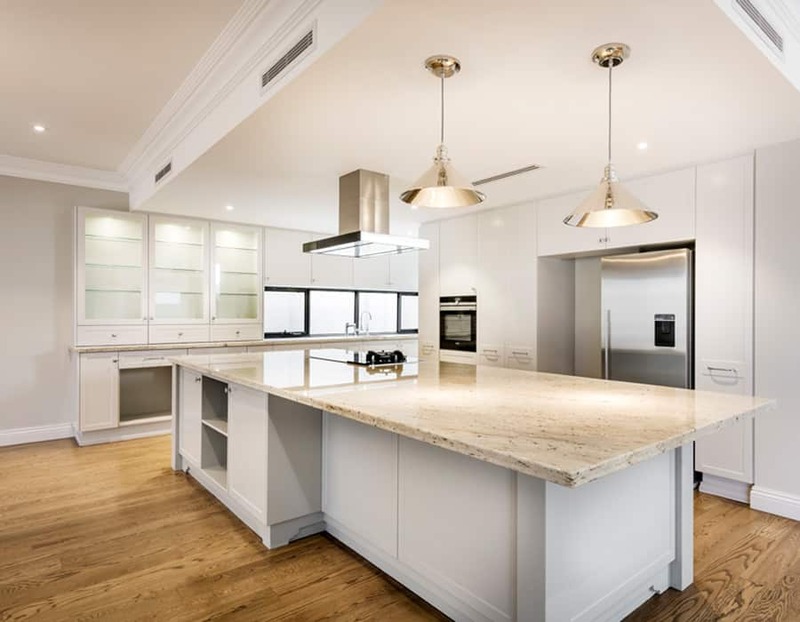 To view a small selection of our project portfolio please click on any of the below images to learn more. 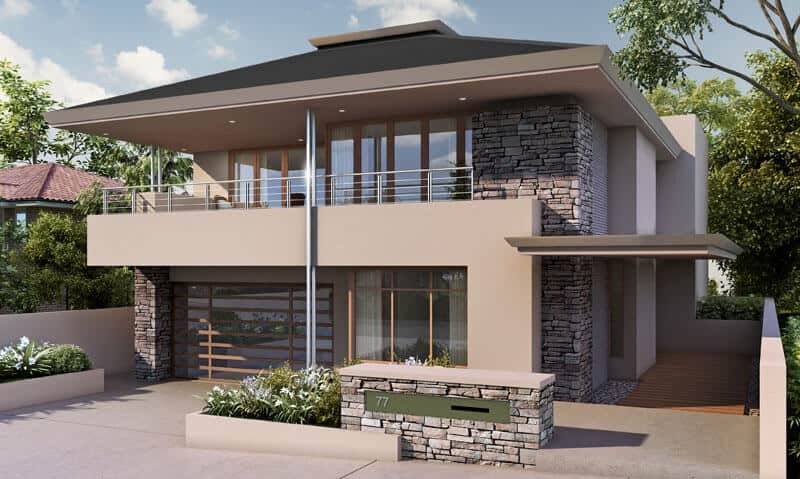 The Nedlands - 3 x Concept Elevations from 1 beautiful floor plan.